Located in one of the best 5-star developments in Jomtien, just 1.5km from Jomtien Beach, this luxurious 2-bedroom apartment is a breathtaking option. When you seek a luxury apartment rental in a convenient location in Pattaya, this stunning 2-bed apartment is fully serviced and is located in a 5-star apartment development. Just 1.5km from Jomtien Beach, at the foot of Pratumnak Hill, you are within walking distance to bars, restaurants, and even just a 2-minute drive from Walking Street. The holiday home has an authentic Asian appeal, luxurious in design and very appealing. It sleeps up to 4 people and is perfect for friends holidaying together, singles persons, couples and families. The main living space combines a lounge area with a flat-screen TV, wooden floors, carpets, a DVD player and a dining space with a 4-seat glass table. Take advantage of the Western-style kitchen with lots of modern appliances. The 2-bedrooms both have king-size double beds, air-con and televisions. 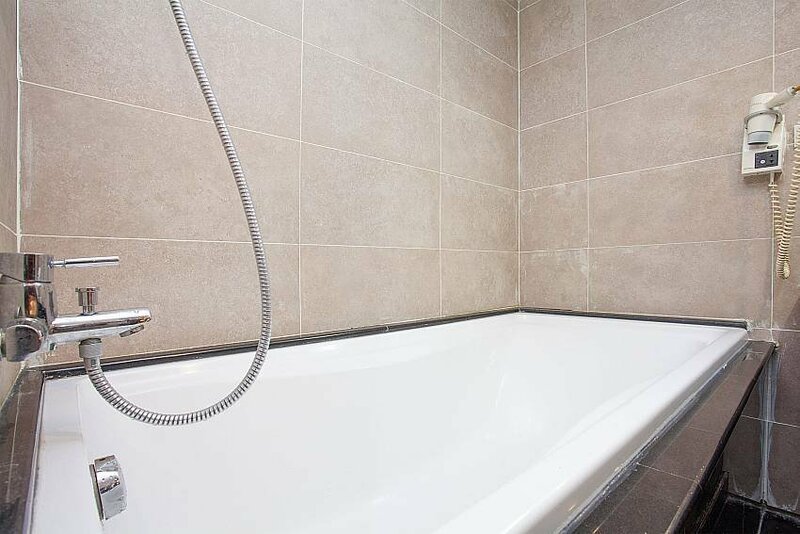 There are also 2 bathrooms, one of which that is ensuite and comes equipped with a bathtub and hairdryer. The apartment sits in a 5-star development with vast communal facilities such as a fitness center, swimming pool, 24-hour security and the famous Mata Hari Restaurant. The location of this apartment ensures you are near to many international style eateries in Jomtien, and is just across the road from Pratumnak Hill in one of the most central holiday areas you will find.